It’s likely Intel’s decision here was what prompted Apple and Qualcomm’s decision to settle — which came as quite a surprise since it happened just as lawyers were presenting opening arguments at the latest courtroom trial that began yesterday in Southern California. But it’s unclear when Intel came to this decision, or when it informed Apple, and Intel declined to comment. 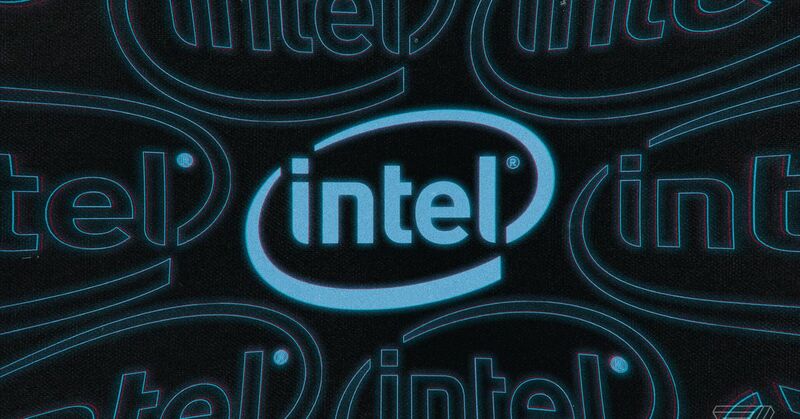 Either way, phone manufacturers like Apple will need to look elsewhere for their 5G radios now, and that means Intel just ceded that business to Qualcomm. Neither Apple nor Qualcomm released statements illuminating why the settlement occurred so abruptly, but Nikkei reported this afternoon that Apple was growing concerned about Intel’s ability to supply next year’s iPhone models with 5G modems. Intel became Apple’s sole supplier of smartphone modems last year as the dispute with Qualcomm dragged on and became only more complex, involving multiple lawsuits around the globe. As part of the settlement, Apple will now pay Qualcomm an undisclosed amount related to royalties the chipmaker accused Apple of purposefully withholding as part of the dispute. (Apple, conversely, initially accused Qualcomm of overcharging it for using its technology and components.) The two companies have now entered into a new, six-year global patent licensing agreement that may in the future be extended another two years. It’s all but certain that Apple will now resume exclusively using Qualcomm modems in the iPhone, including Qualcomm’s 5G components that will likely make their way to Apple’s smartphones next year. The iPhone maker is said to be working on 5G phones slated for release in 2020.